You searched for which does not fit your . We've redirected you to 130-2150, which has the proper fitment. The Bell SRT Modular Helmet has the pedigree of race helmet, now finely tuned not for the track but for every day riding. Must have features like a flip up chin bar, speaker pockets and eyewear compatibility wrapped inside a fiberglass composite shell, push the boundaries of a modular helmet for the touring and every day rider. 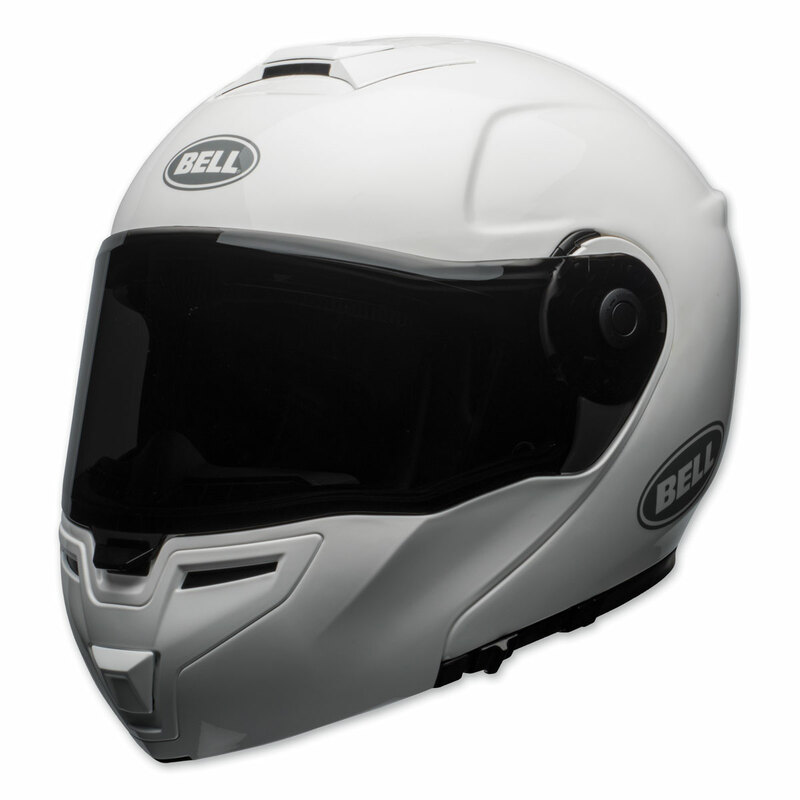 The Bell SRT Modular offers first-rate performance and real world practicality.